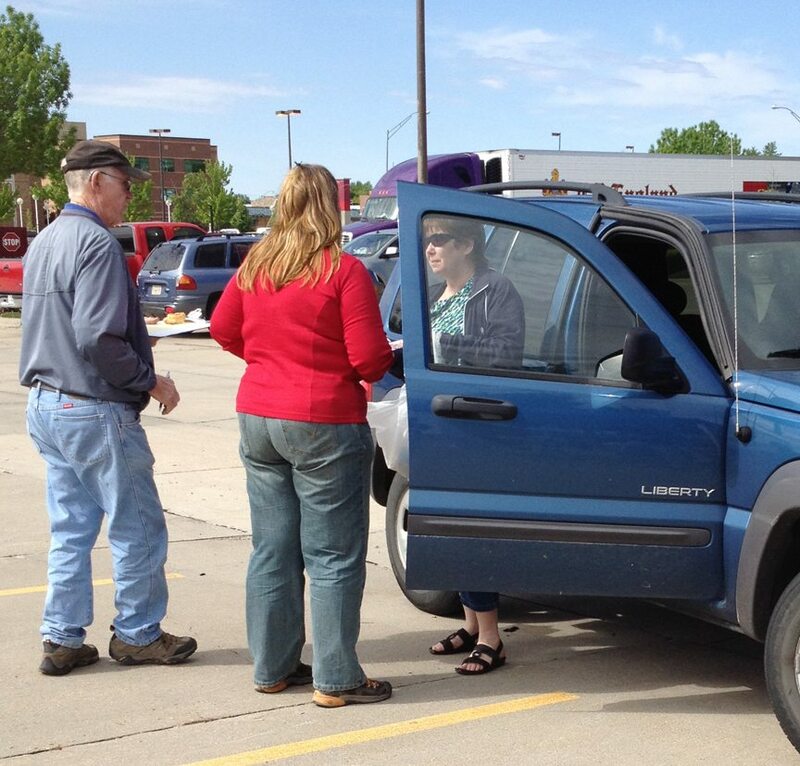 Volunteers Doug Lund an Nikki Bohl collect prescription medications from community members in the parking lot North of Good Samaritan Hospital on Saturday, April 28th. The first Prescription Drug Take Back Event of the year was a success, thanks to the collaboration of Buffalo County Community Partners, Positive Pressure, Good Samaritan Hospital, the Buffalo County Sheriff’s Office, Two Rivers Public Health Department, and the Kearney Elks Lodge #984. Throughout the day, 249 pounds of medication were collected and properly disposed of.